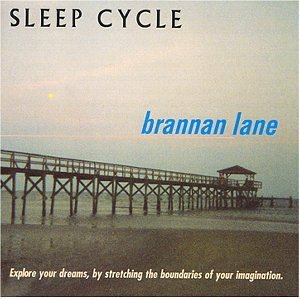 BRANNAN LANE - AMBIENT VISUAL SYNTHS DREAM FLICK MUSIC MOVIES ADVENTURE - "Eclectic Earwig Reviews Music and More for You!" tribal attempts at trance-cool-schtick (thankfully). adrift as Lane and Ashera are seasoned navigators. ratio -- it matters not -- it is perfect! Highest recommendations!! 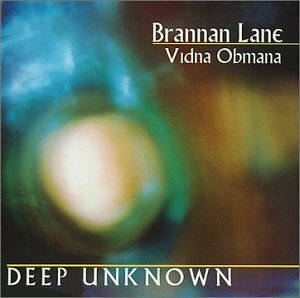 and no notes or art ;-P  . . . .
sample from Brannan Lane. 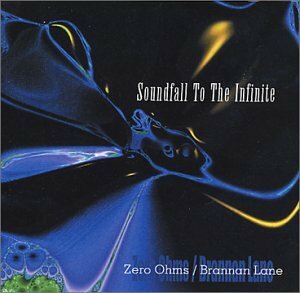 He classifies this as "ambient space"
minimalism and desert ambience to symphonic synthesizers and spacey sequences. 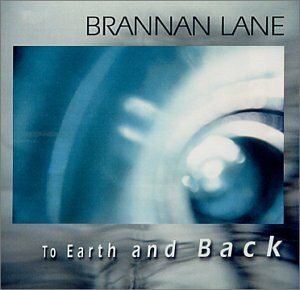 The journey goes full circle as Brannan leaves the Earth and goes back to outer space! Caribbean Dream and Caribbean Dream II: Dreaming Again. breeze is warm; the salt air is strong. just as enjoyable but in a different way. Denny and Arthur Lyman. This is new millennium exotica! What a gas! solo, three collaborations). And it's only April! 2002. And it's only April! music is awesome! The deep minimalism is inspirational and warm. opportunity to explore the self. splendid fashion with this release. literally returned to the womb of the universe . . . back to the Source. right now that are "new." This CD is about isolation and the limited benefits of that emotional defense mechanism. The benefits are the perceptions of freedom, self-importance and egotistical introspection. interpretation of the inner self. numbers and the most important word is we! Embrace the we! Embrace the higher power! Bertrom Cabot, Jr. and Danile Byerly. beauty and sinister dirges. The drone is consistent but neither low nor high. It just is. 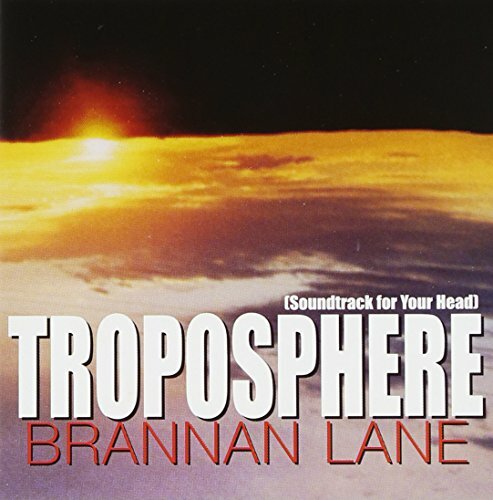 described Brannan Lane as being "hot" and "happening." And Brannan is in the zone too. new age feel but the deep atmospheres maintain the electronic minimalist stature. stress buster. Deep listeners will feel complete relief as the healing powers take hold. involving to ignore, and much too mysterious and foreboding to find perfect “peace”. extremely effective for setting a mood. But what mood? That is a very difficult call. two he’d land a deal somewhere. His stuff is that good, really excellent techniques. are unheard in the vast pit. howlings of draconian behemoths aneath, greet your ears. things be permitted to wander these regions. “What is your pleasure? The price ye ask? may really bother some listeners as it gets right next to “the fear complex” in the psyche. in year 2000. 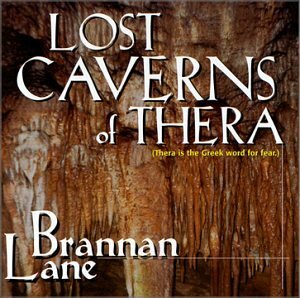 Lane – market this stuff to movie producers! It’s great – spooked even me.